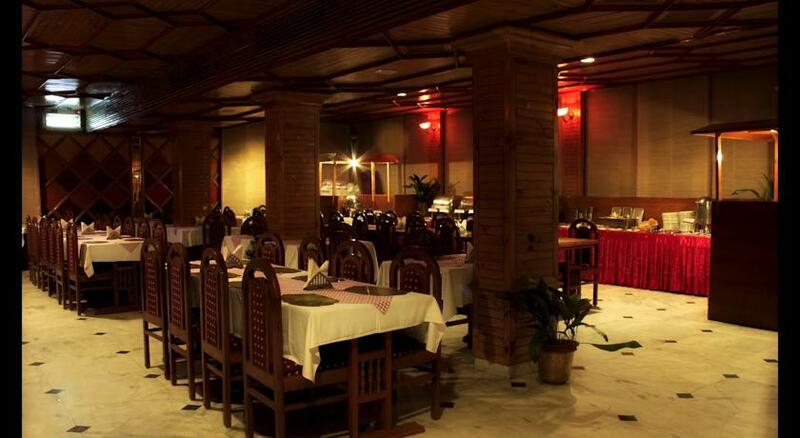 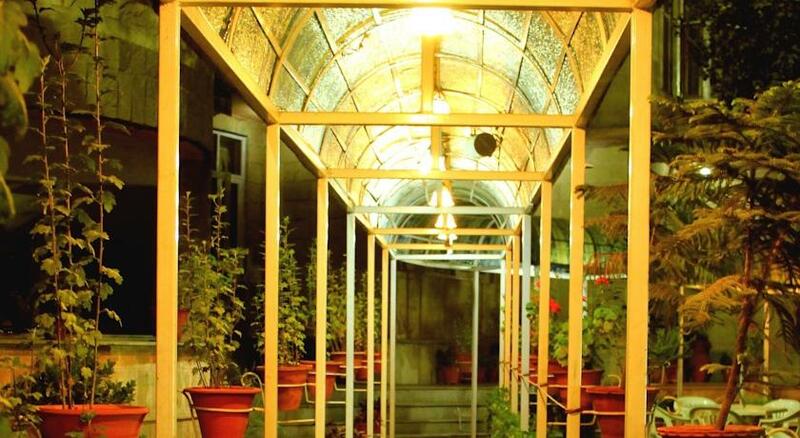 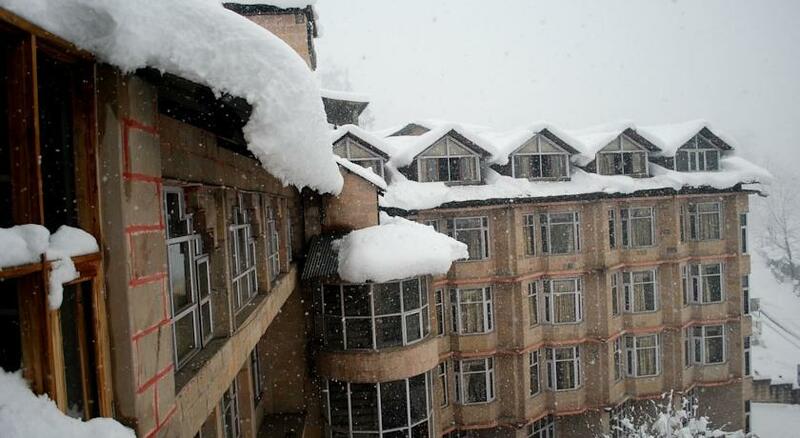 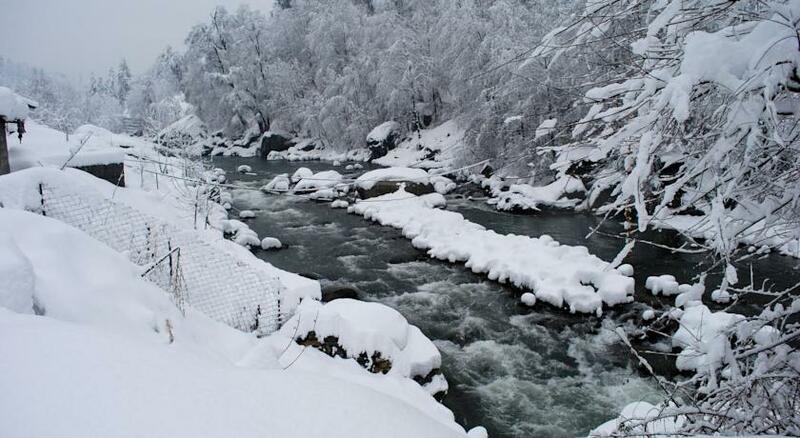 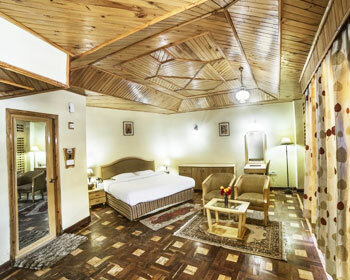 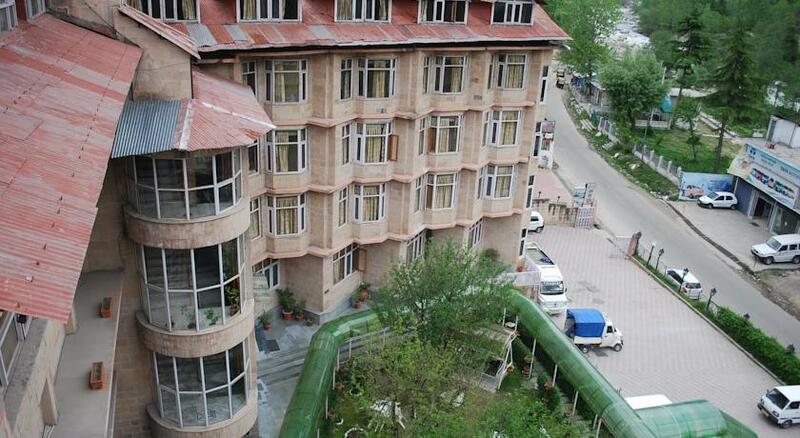 Located in the serene peacefulness of Manali, The Manali Inn offers excellent accommodations with a host of services to make your stay truly magical and memorable. 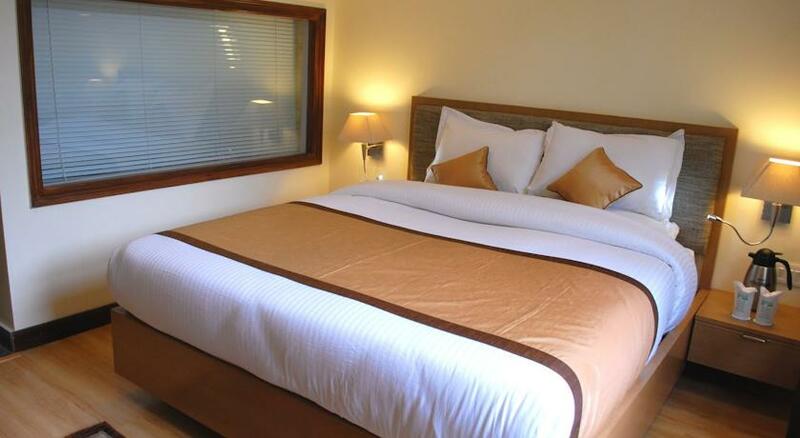 The hotel is located 48 km from the airport and 2 km from the bus stand. 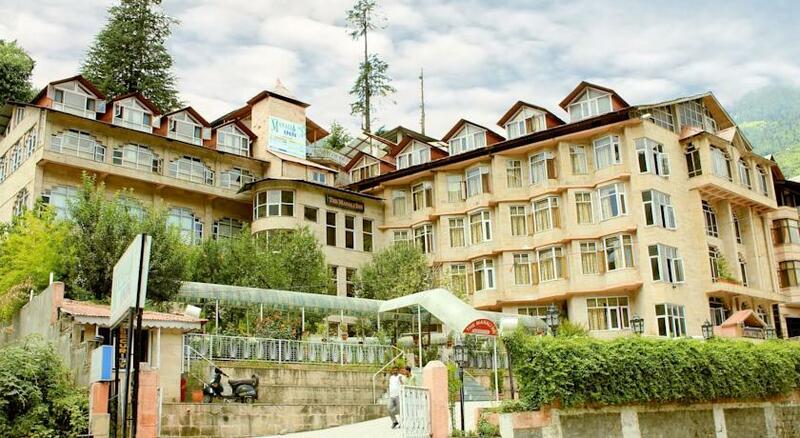 Major tourist attractions like Hadimba Devi Temple lie in close proximity. 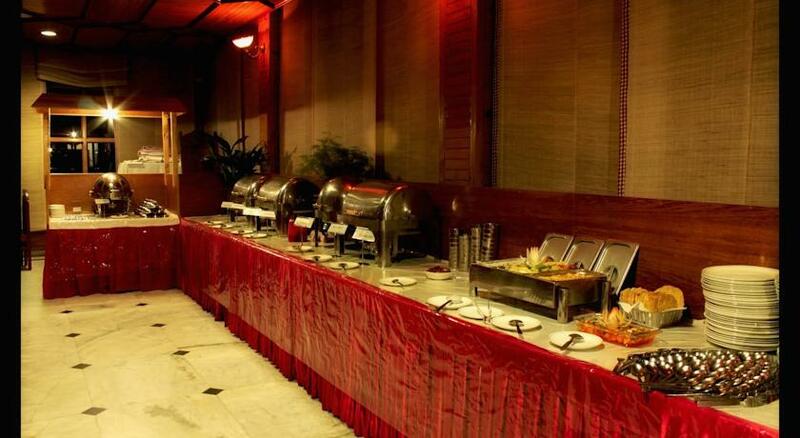 The hotel serves as an ideal venue for any dream weddings and conferences. 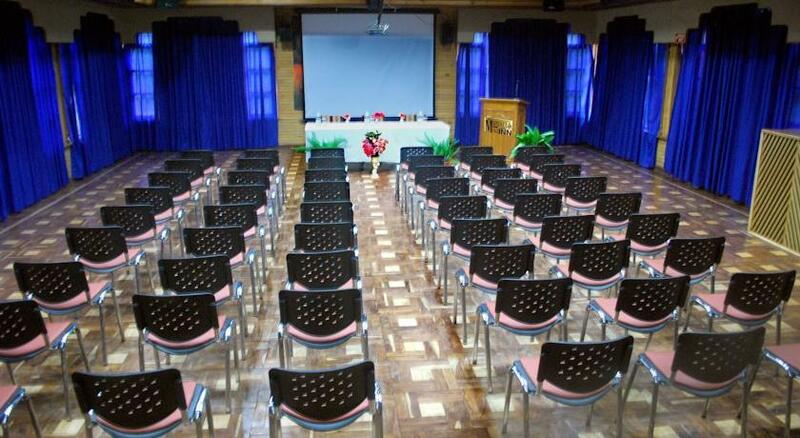 The conference hall is equipped with latest audio/visual equipment and can accommodate 150 persons easily. 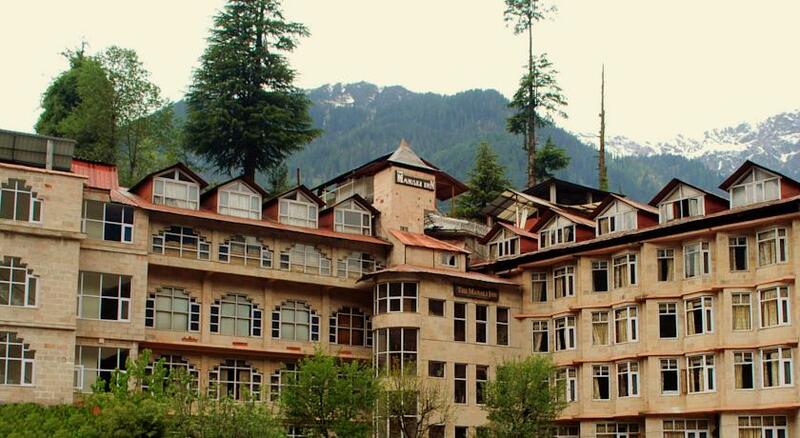 The towering stone architecture of the hotel is visually stunning. 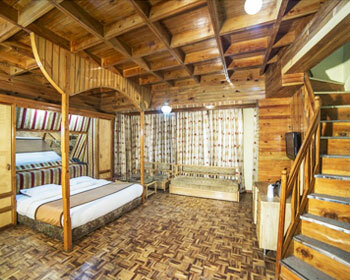 The hotel’s spa and sauna room are havens for distressing the body and rejuvenating it. 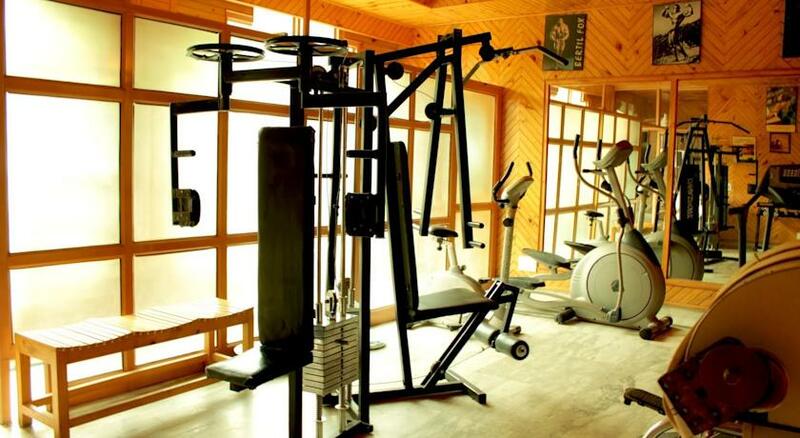 The health conscious guests can avail the use of the fully equipped gym. 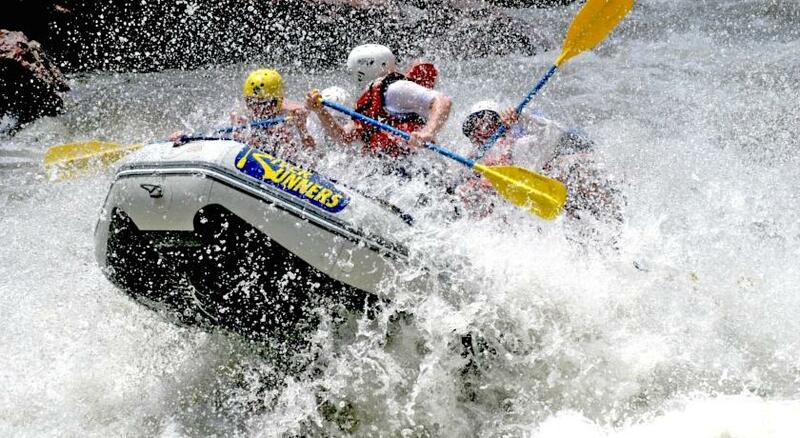 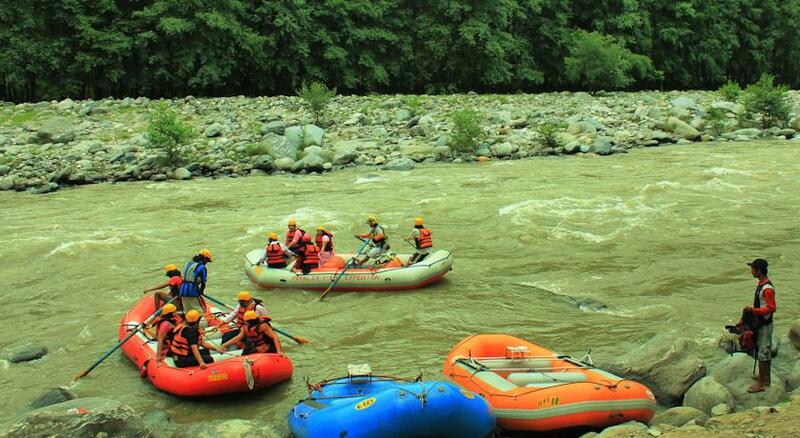 Various bonfires and adventure sports can easily be arranged by the dedicated staff. 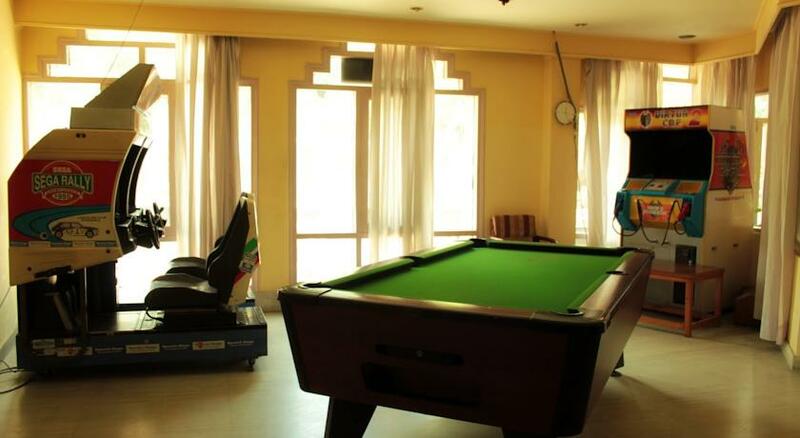 The various services offered are power backup, security, parking on site, travel desk, video game parlor and doctor-on-call. 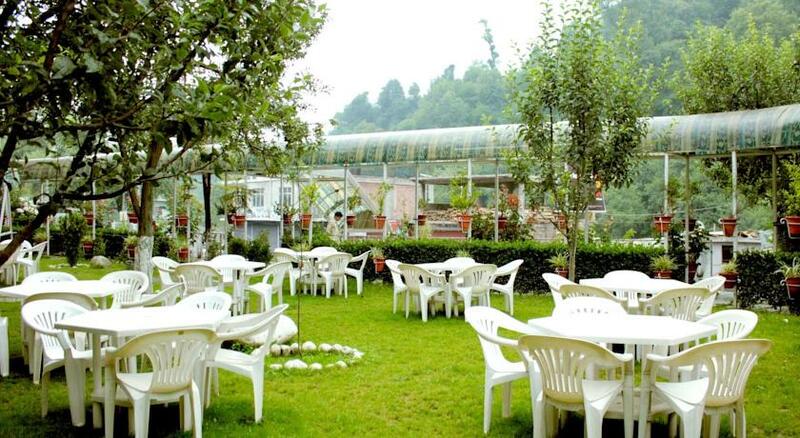 The hotel’s 60 rooms and suites are nicely appointed and are centrally heated.The dining and entertainment options include their multi-cuisine restaurant Monal, bar Saqi and the discotheque Jhoom. 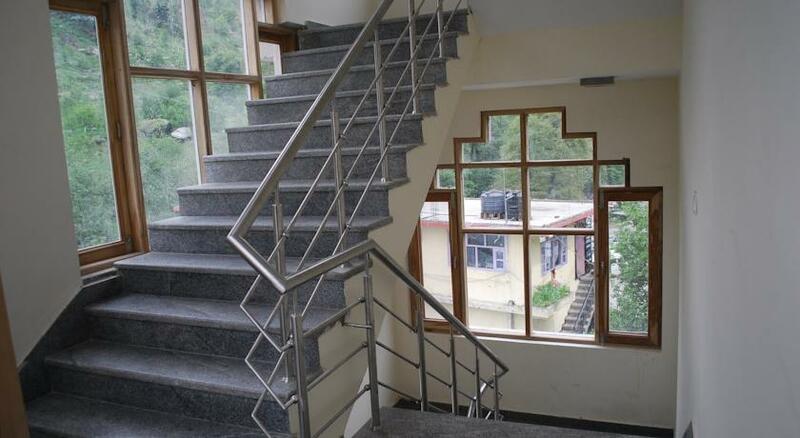 Duplex Suites come with 2 separate level bedrooms with attached bathrooms. 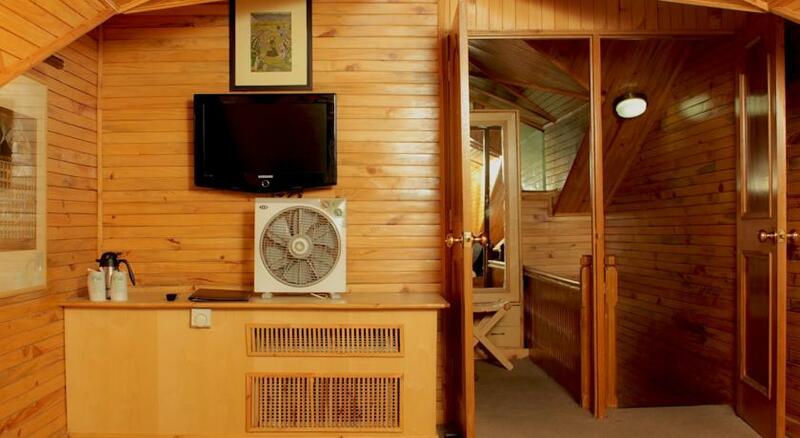 The upper and the lower levels offer complete privacy and are perfect for families. 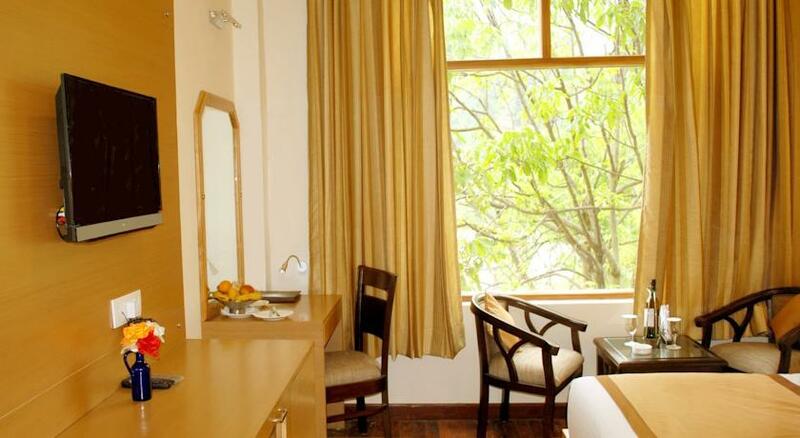 The interiors are done in warm tones and come furnished with lavish furniture, wide windows and tiled flooring. 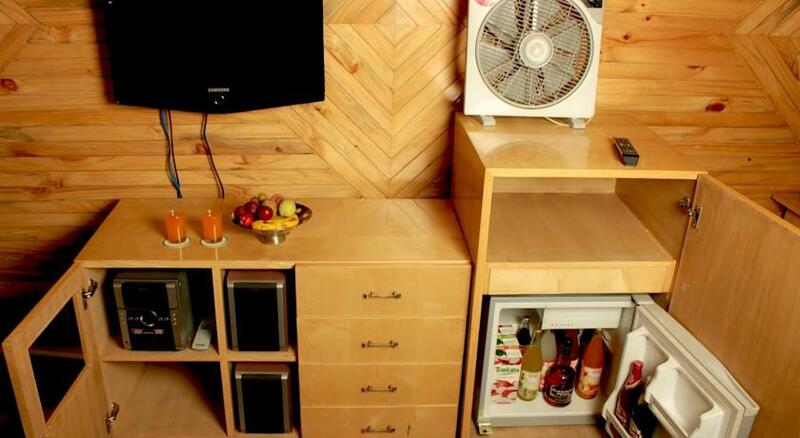 The in-room amenities offered are tea/coffee maker, mini-fridge, satellite T.V and telephone. 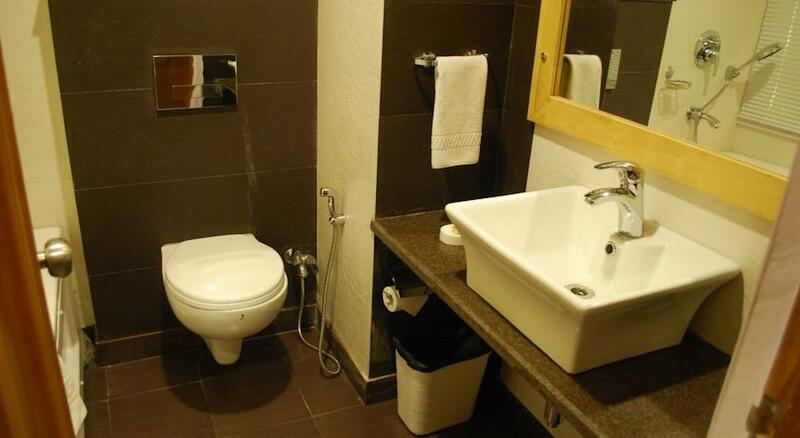 The attached bathrooms come with complimentary toiletries and running hot/cold water. 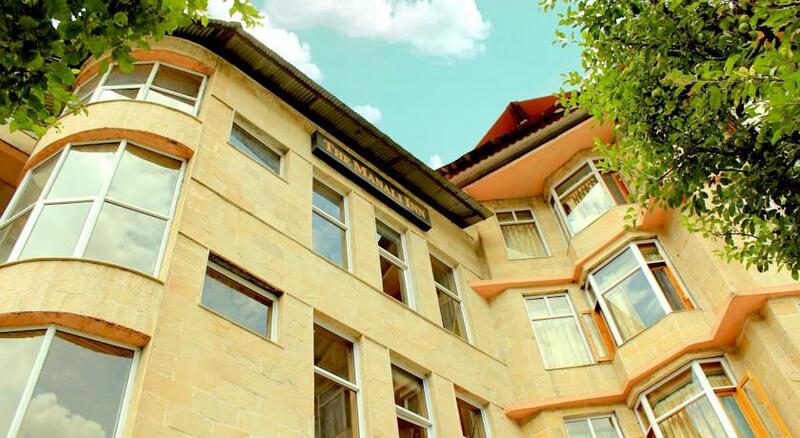 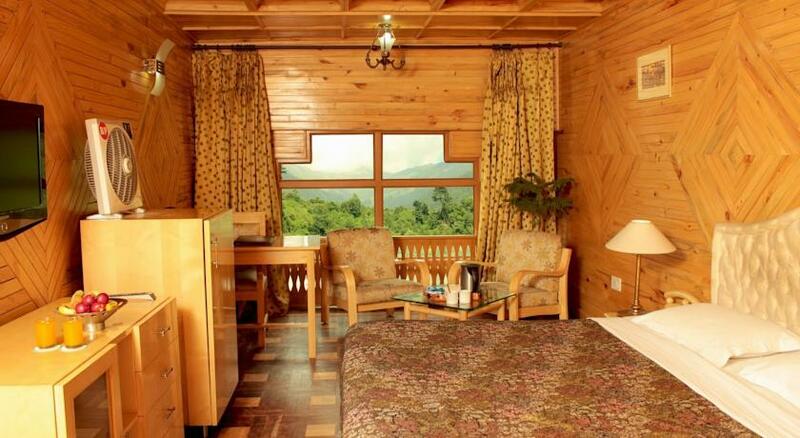 Royale rooms are nicely furnished and offer a stunning view of the surrounding mountains. 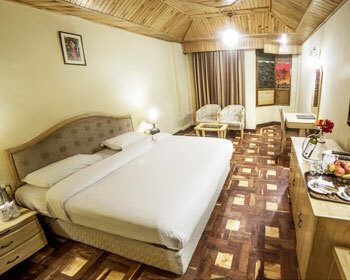 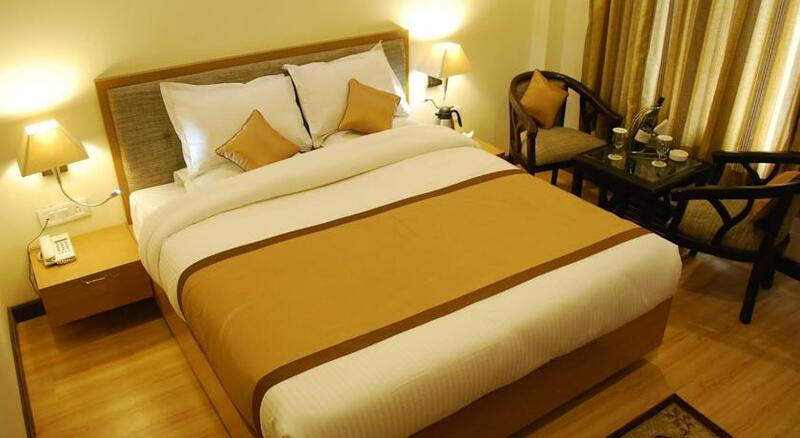 The interior of the rooms is done in delightful and soothing colors and comes comfortably furnished. 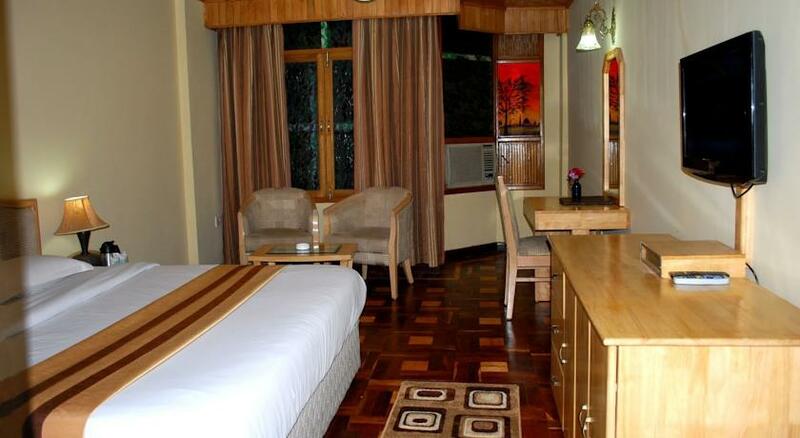 The in-room facilities offered are telephone, satellite T.V, mini-fridge and tea/coffee maker. 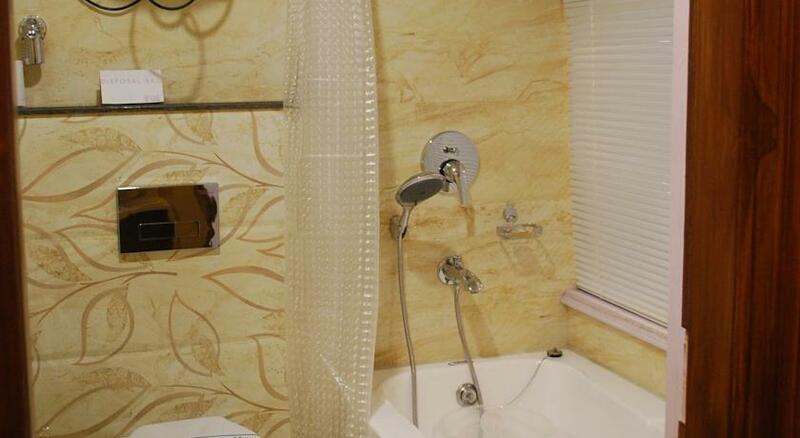 The attached bathroom is supplied with complimentary toiletries, running hot/cold water and a bathtub. 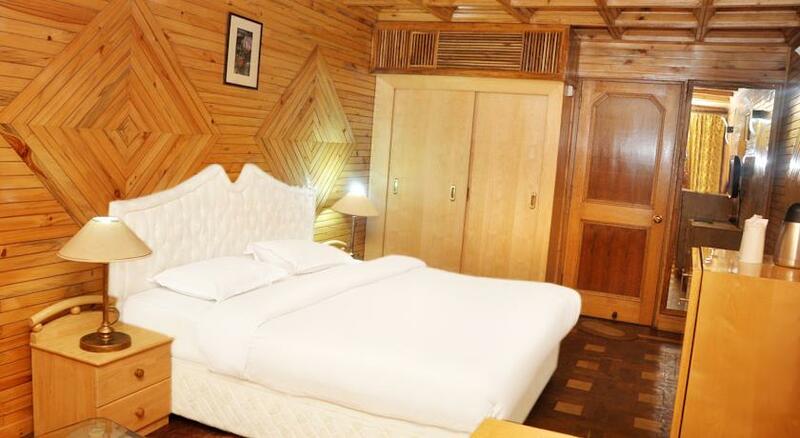 Classic rooms in the hotel are nicely furnished with a view of the surrounding beauty. 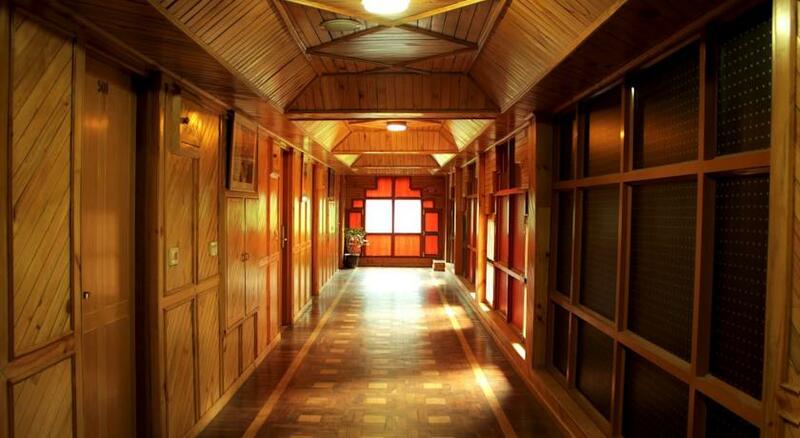 The interiors are simply elegant and pleasing to the eyes. 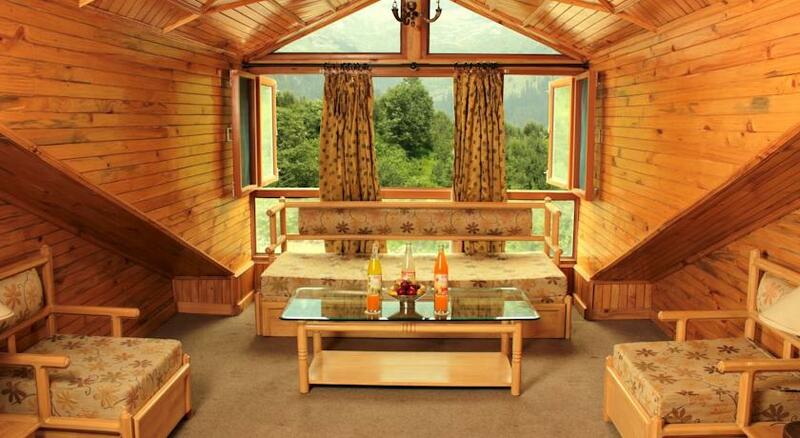 The room is done in contemporary style and will appeal to most tastes. 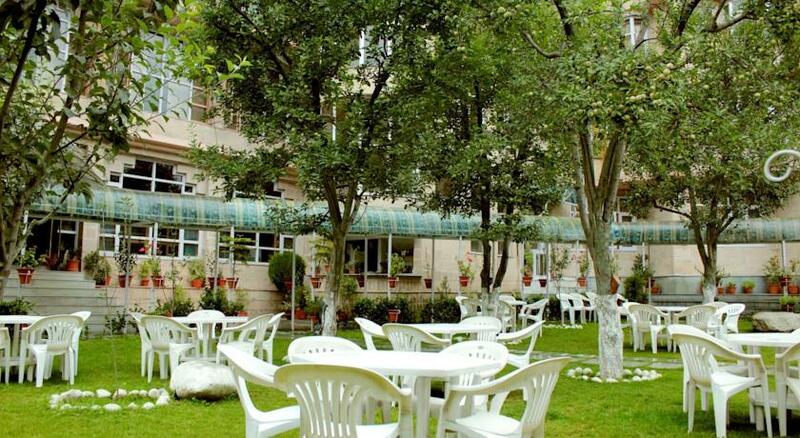 The various amenities offered are satellite T.V, mini-fridge, telephone and tea/coffee maker. 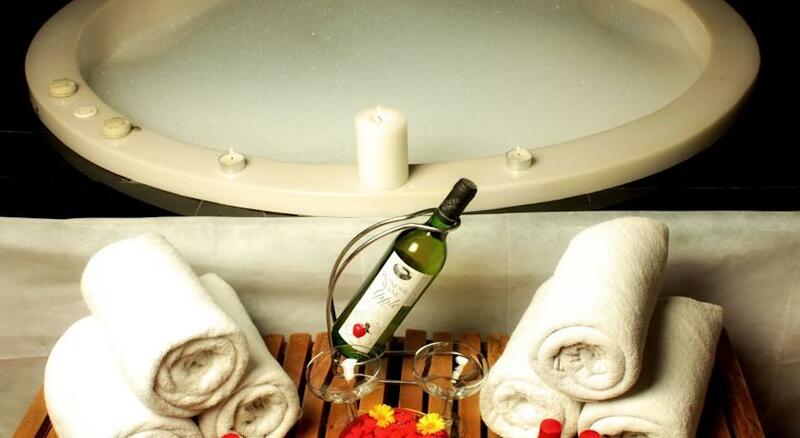 The private bathroom is supplied with 24-hours hot/cold water, bathtub and complimentary toiletries. 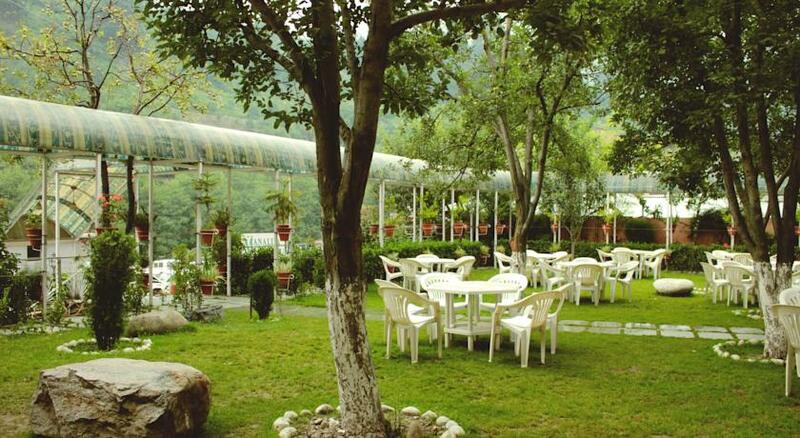 Monal is the in-house multi-cuisine restaurant that offers tantalizing dishes to tease your senses. 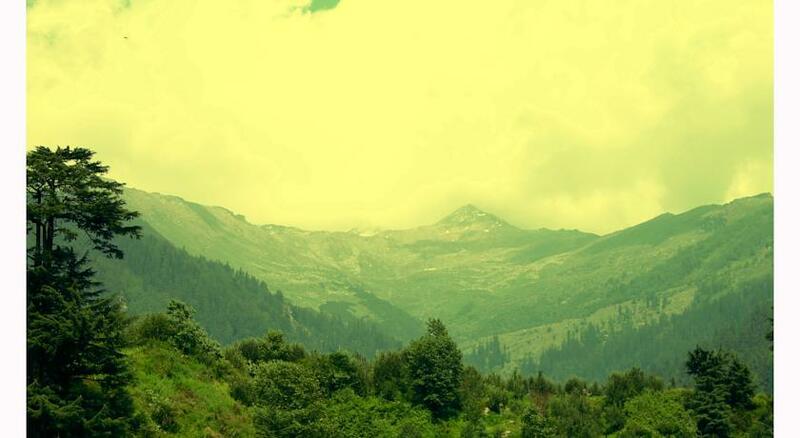 The view of the snow capped mountains only enhances the experience and transfers you to a whole new level of utter fulfillment and oneness with nature and yourself. 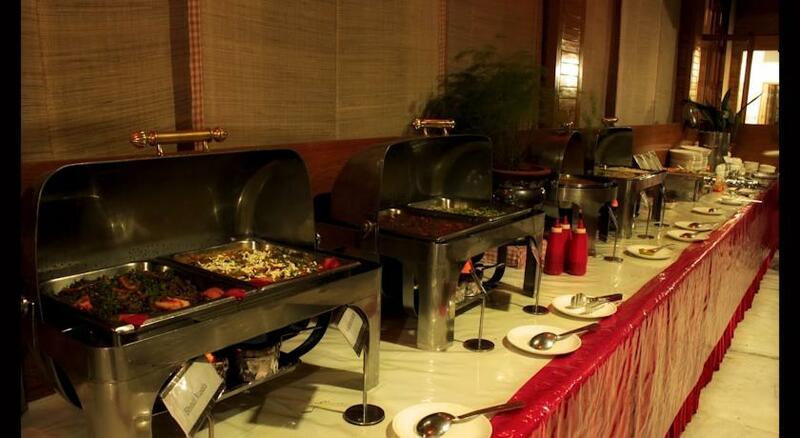 The talented chefs will try their best in appealing to all your taste buds and leave you hungry for more. 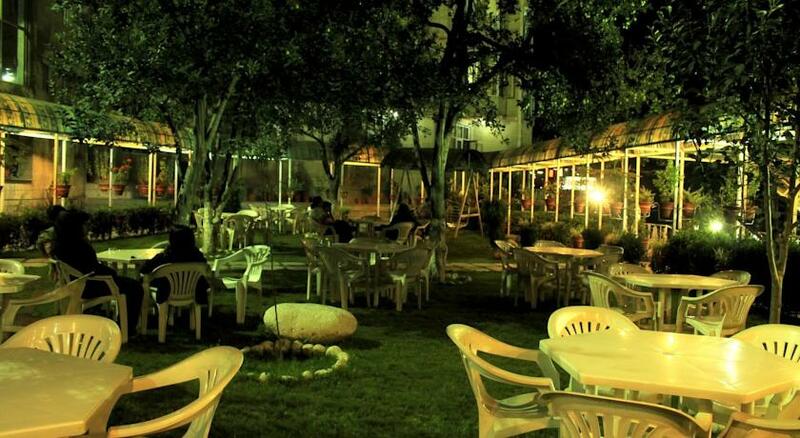 Saqi is the in-house bar that is a quiet place to enjoy a drink. 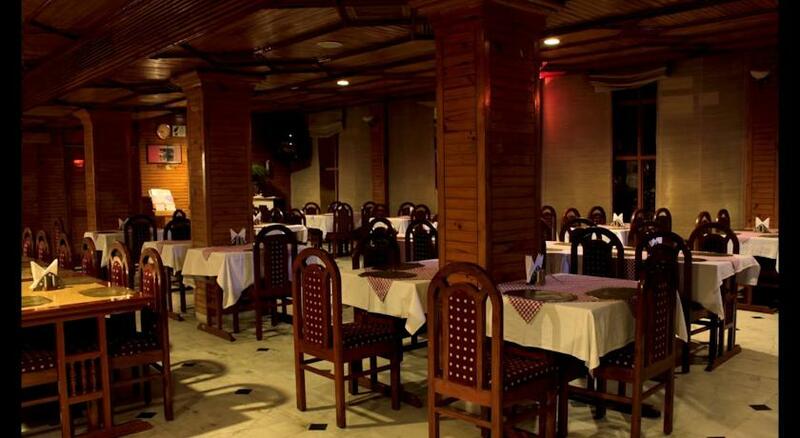 The bar boasts of a fine collection of domestic and imported liquor. 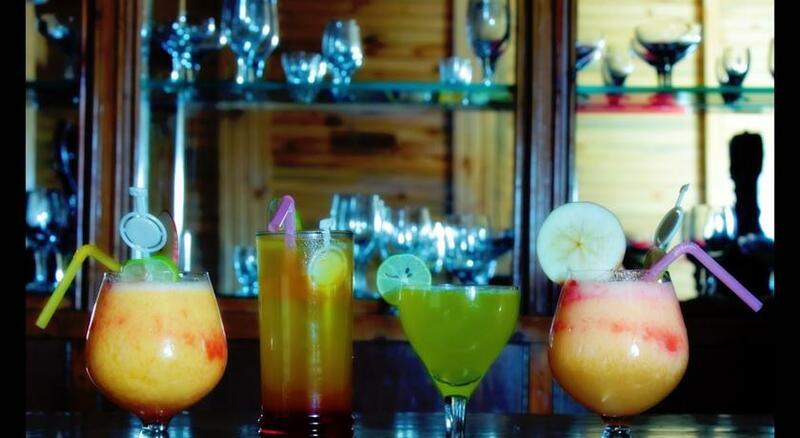 Choose your drinks or let the bartender pour a new one out for you and enjoy. 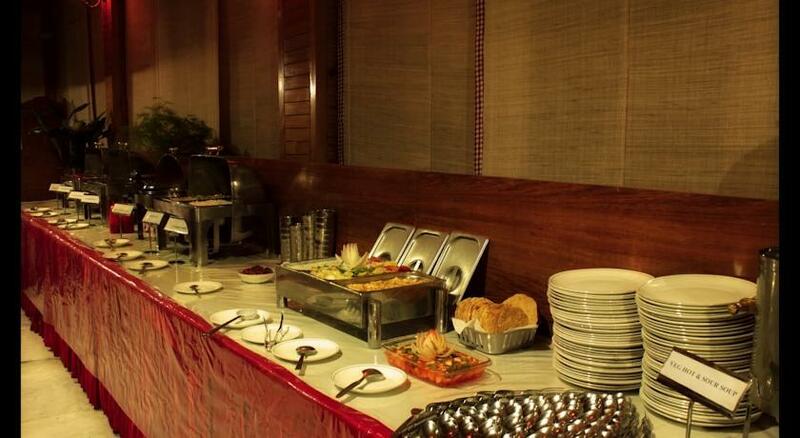 Jhoom houses an in-house DJ who has the ability to turn every dull moment into a rocking one with his upbeat and exhilarating music. 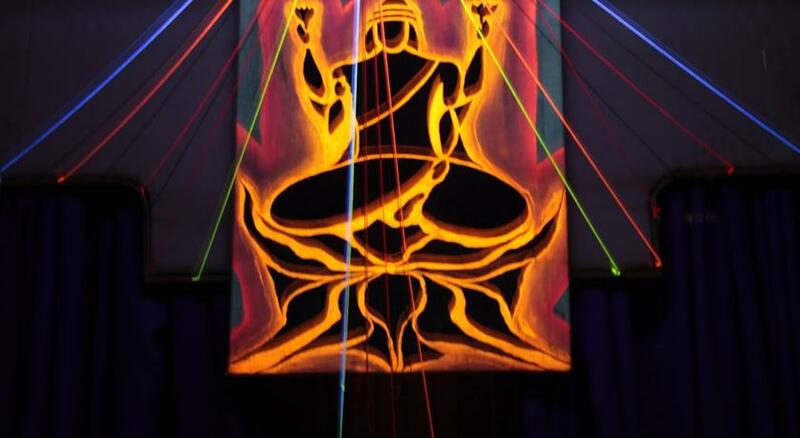 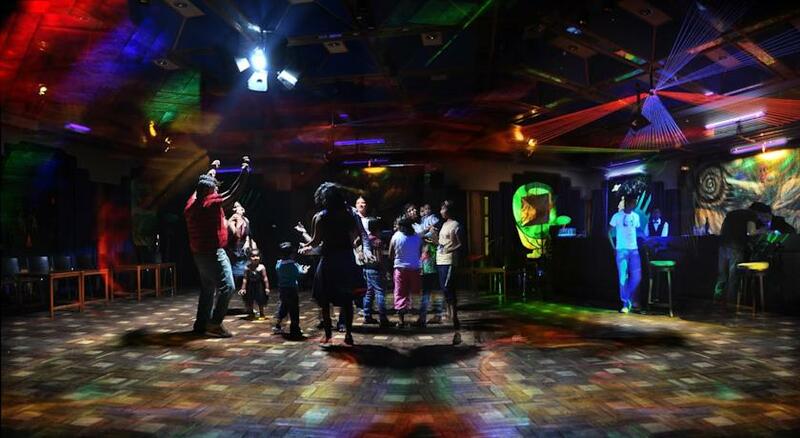 The jazzy dance lights, great music and the enjoyment that entails never ends here. 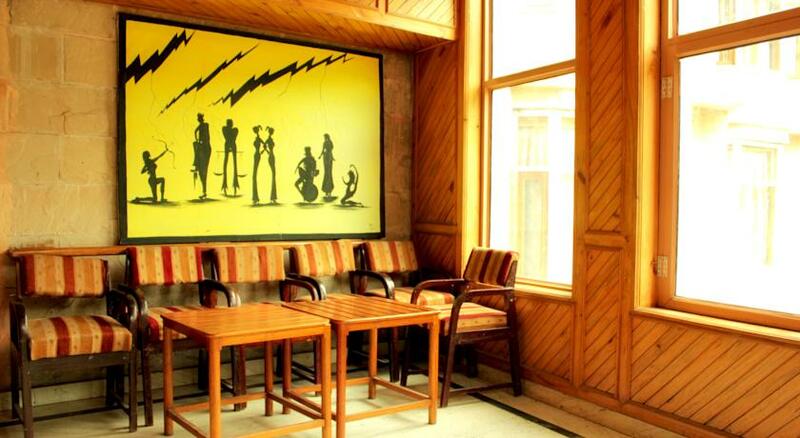 It is the perfect place to hang out and perform a few dance moves of your own.